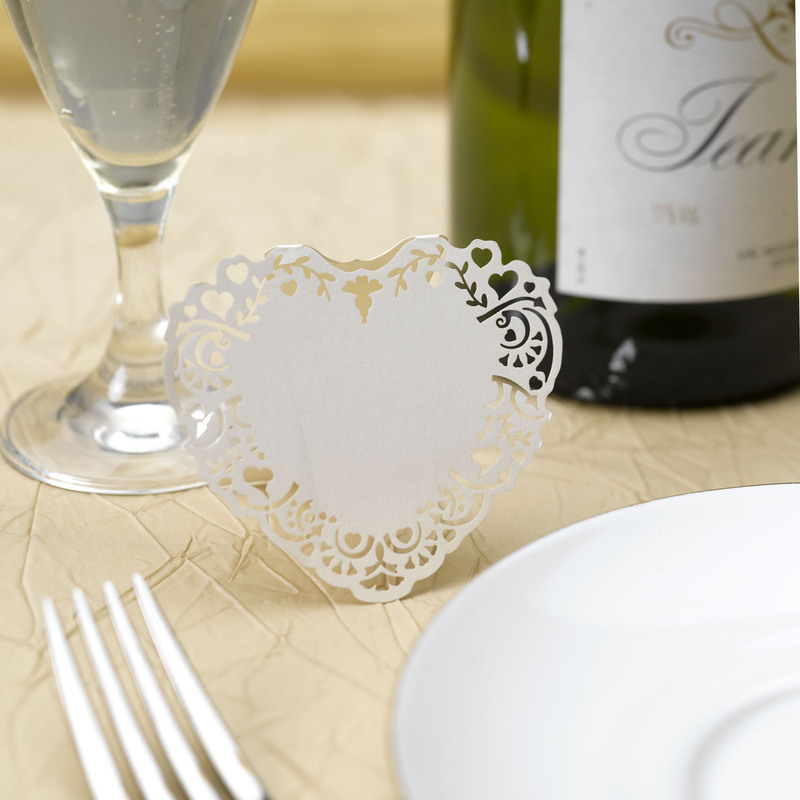 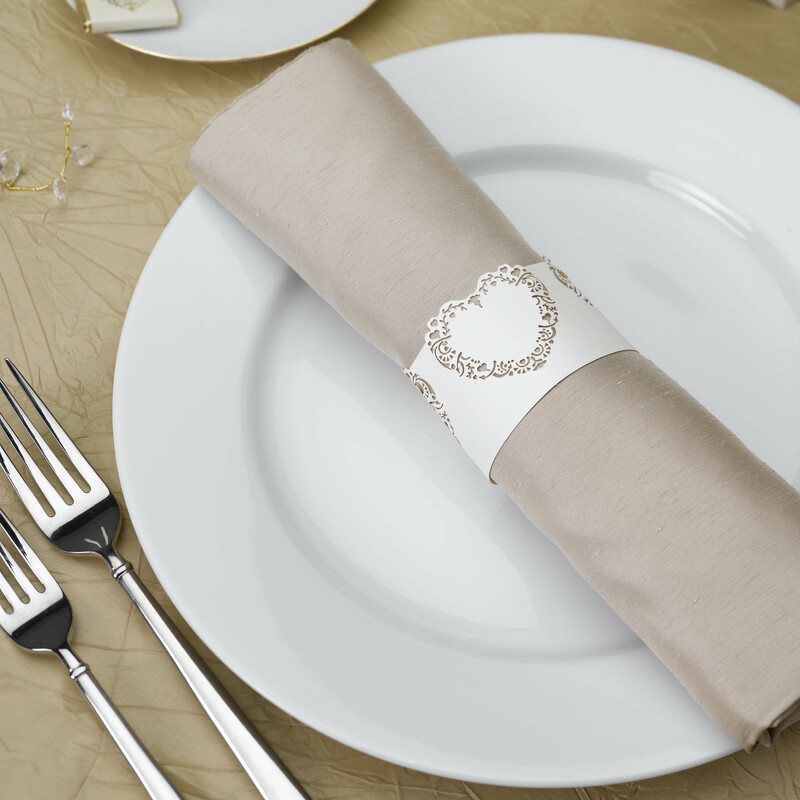 Table Decor to Create an air of Vintage Romance at your wedding celebration. 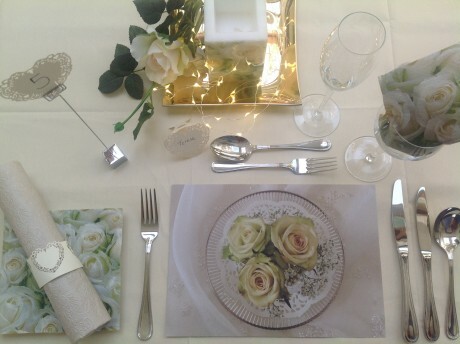 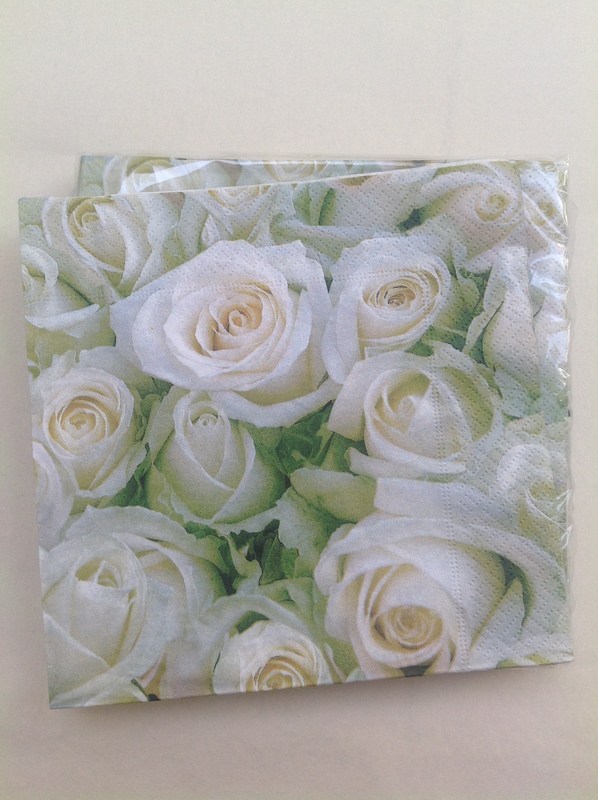 A traditional bridal theme of rich creamy roses offset with sophisticated highlights of taupe and fresh green. 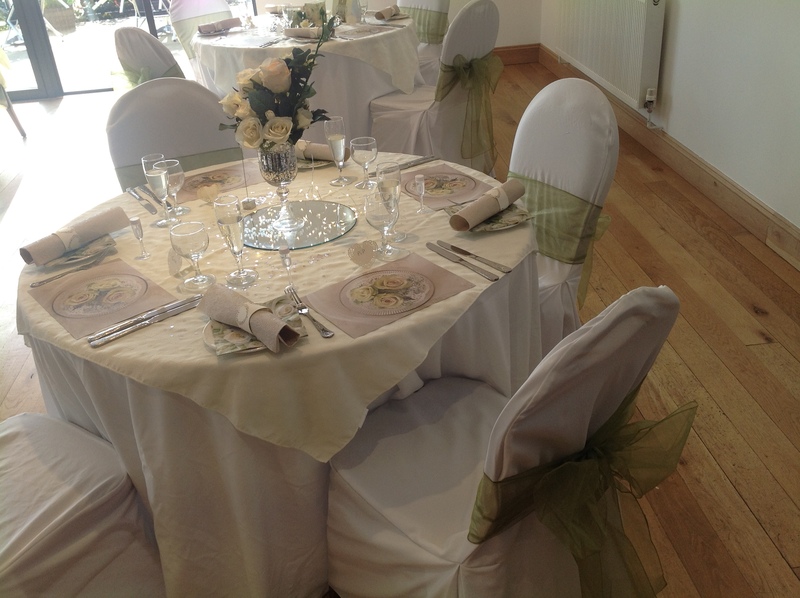 Table Decor at just £4.38 per head. 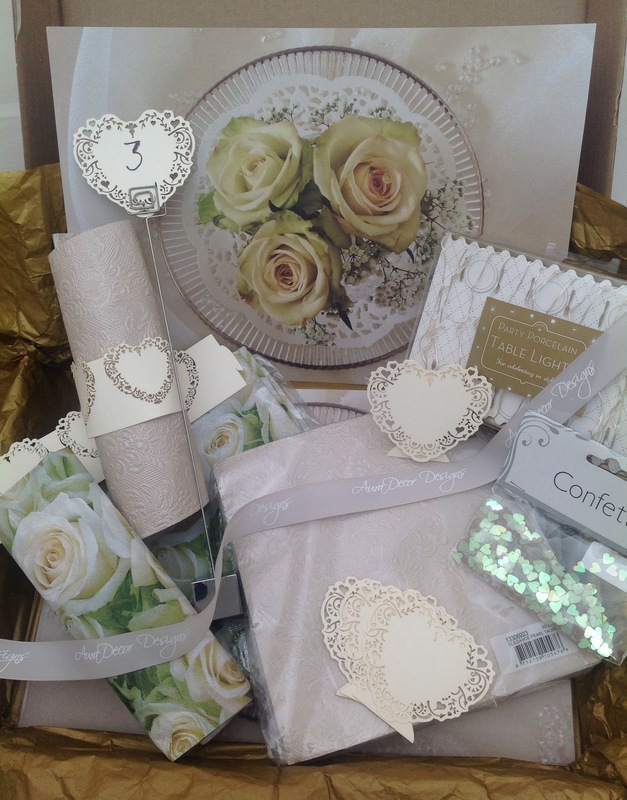 Add to the Vintage Romantic look with our choice of co-ordinating favour and cake boxes, bunting and other products to personalise your special day. 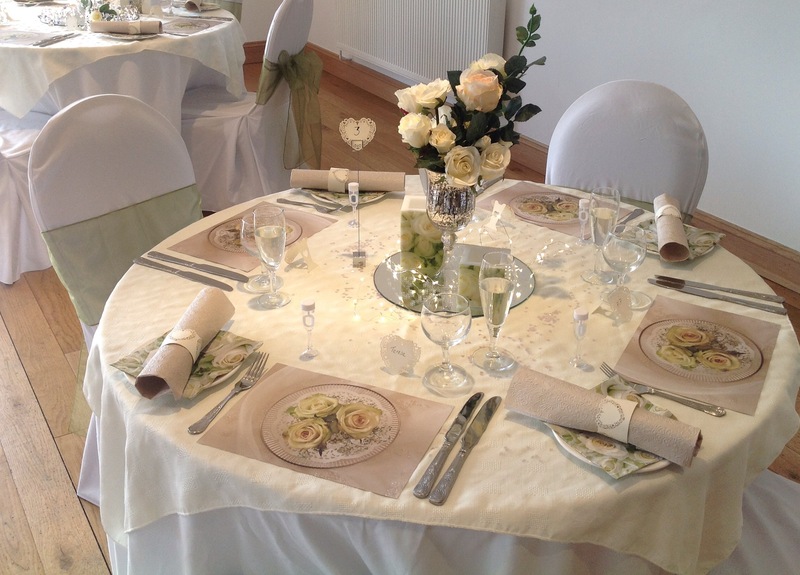 All offered as an addition to complement this wedding table colour scheme. 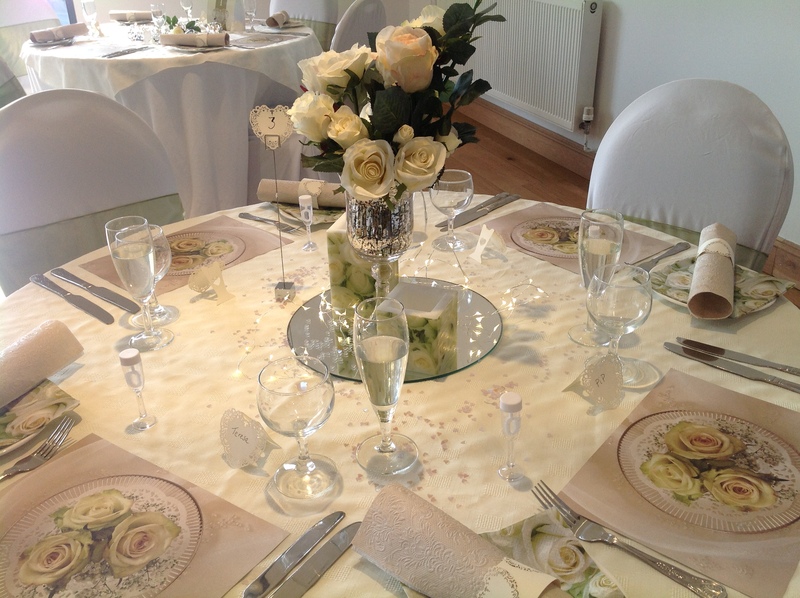 Offering you a selection of table décor sets designed as special occasion table ideas. 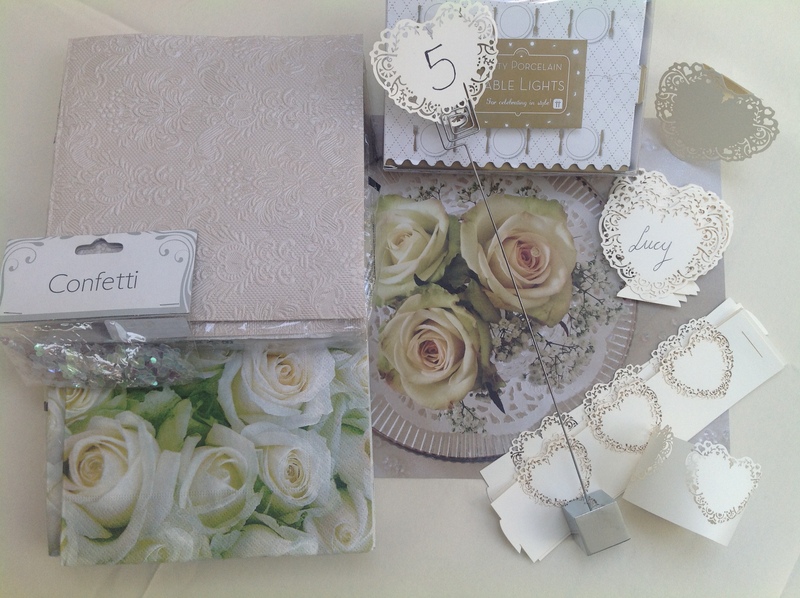 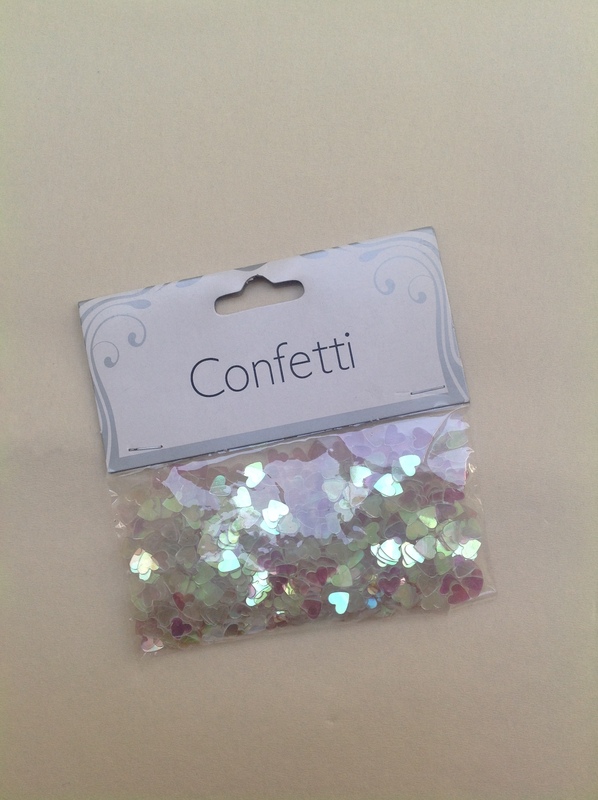 Browse our Party Themes to find the right look to fit your Wedding Reception, Garden Party or Afternoon Tea and then customise your look further with our suggested add on products.